Have you always wanted to try your hand at pottery? Now is your chance. Sutton Pottery is situated a quarter of a mile from the impressive moorings at Sutton Staithe. 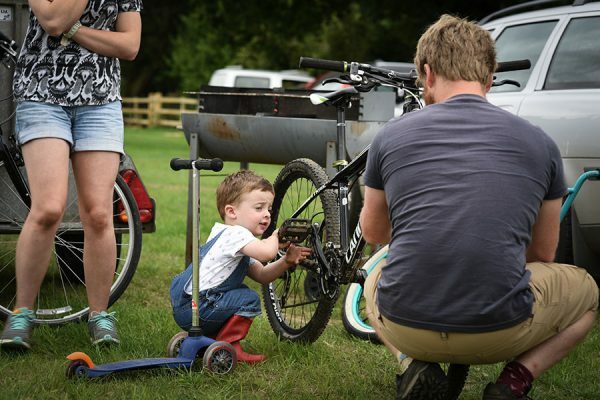 Don’t forget to pack your bicycles, as Norfolk is renowned for being extremely flat, making it an ideal place for cycling for all levels. 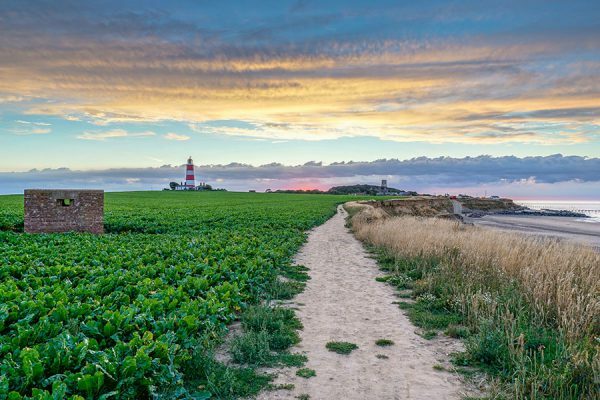 The Norfolk Trails network brings together more than 1,200 miles of footpaths throughout our beautiful county. 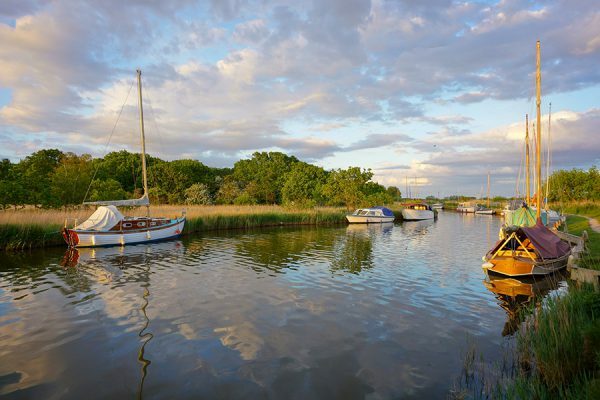 There is no better way to discover The Norfolk Broads’ 125 miles of outstanding scenery to be enjoyed and discovered than by boat! 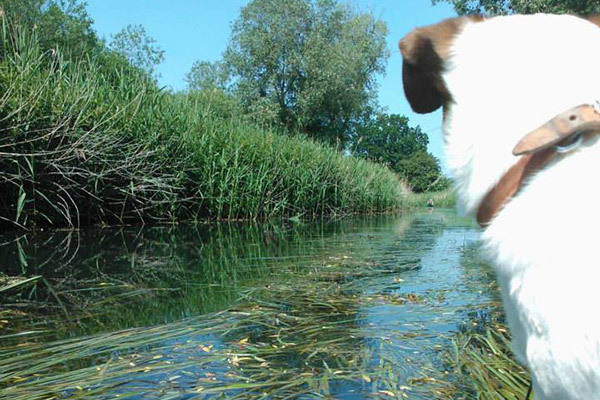 Canoeing and paddle boarding are the perfect way to get close to the wildlife and environment of the Broads, as you can explore parts of this superb waterland.